Can bright green avocados be ripe? I very rarely buy avocado, but now I happen to have two of them in my kitchen. They aren't very soft, so I guess they aren't ripe yet, but I'm wondering if the colour will change or if this is just a matter of which variety of avocado it is? 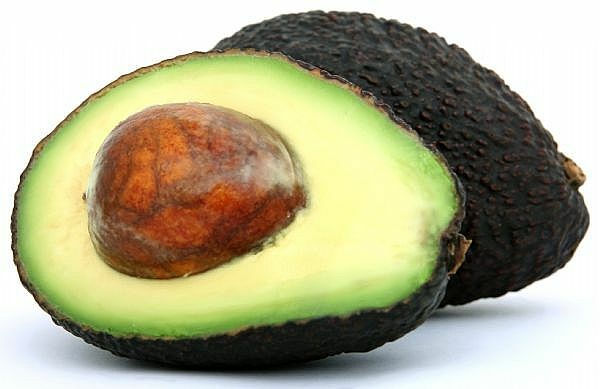 The skin color of avocado comes from the variety, not ripeness. The only way to tell if one is ripe is how soft it is. Not the answer you're looking for? Browse other questions tagged fruit ripe avocados or ask your own question. How are green and ripe plantains used differently? How do banana peels reflect its ripening state? Can we influence that in our kitchen? How can I preserve avocados longer? Uses for tzimbalo fruit of varying ripeness? 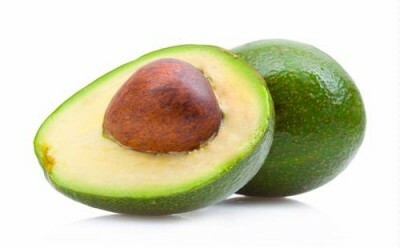 To make avocado oil, how ripe do your avocados need to be?